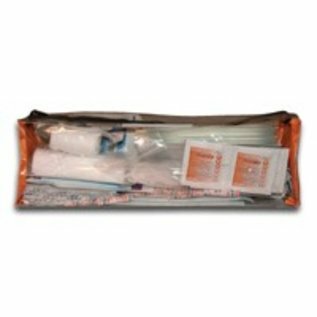 Cuts & Splinters Module 2 (bandages, gauze, shears, antibiotic ointment, antiseptics). *Pouch not included, supplies delivered in a zip lock bag. Designed to restock The Excursion First Aid Kit. 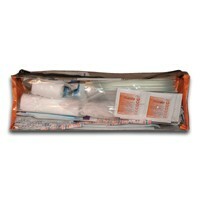 2 Roll Gauze - 2"
1 Roll Gauze - 4"